I would recommend the book itself, not this reading. 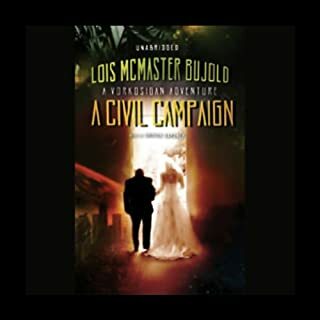 This is one of my favorite books in the Vorkosigan series. What didn’t you like about Grover Gardner’s performance? How he pronounces names - he changes the pronunciation randomly Laisa can be Lisa, La-is-sa, or LAYsa. What type of accent he uses for each character, Enrigue has at least 3 different accents early on. Each of these occasions pulls the listener out of the book. That isn't the point in having the book narrated! Find out the pronunciation, please! 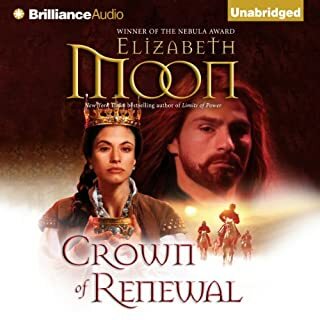 What did you like best about Crown of Renewal? What did you like least? I like the continuation of the story arc that started with Sheepherder's Daughter. 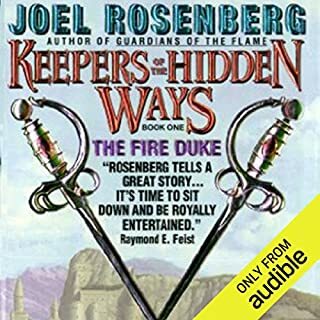 All of the other audio books in the series have a certain pronunciation for the words devised by the author. As in Paks pronounced Pox. This narrator threw all of that out and read it in her own way. That is irritating as it breaks the continuity. Occasionally I was thrown out of the story by trying to figure out what the narrator meant. Do you think Crown of Renewal needs a follow-up book? Why or why not? Yes, there are still questions that need to be answered. 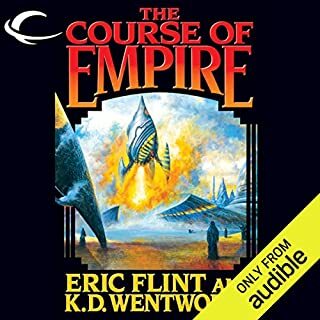 Where does The Course of Empire rank among all the audiobooks you’ve listened to so far? 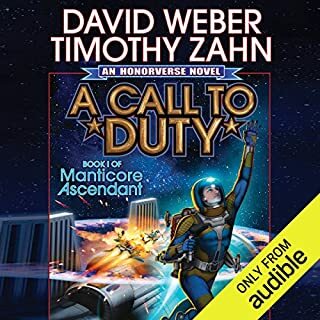 I liked the book in print form, so bought the audio version. I was shaken out of the story frequently for pronunciation "originality." There are many words that are in general use that are pronounced strangely. Please learn how to pronounce the words before you read them. If you have a question about pronunciation, look it up! The native people of the Copper Isles, the raka, know that the ancient prophecy handed down by their trickster god is on the brink of coming to pass. But what they don't know is that all their hopes rest on the slender shoulders of Aly Homewood, formerly Alianne of Pirate's Swoop. This is another great book by Pierce, it is not only an engrossing listen/read, but causes the reader to think about the issues of equality and power, while enjoying the book. This one gives an end to the set that readers enjoy, yet allows us to look forward to seeing the characters in other books. 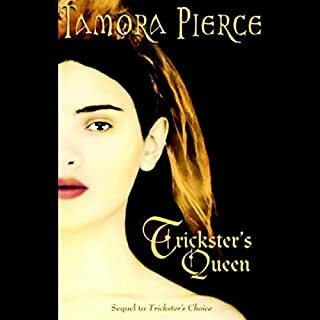 This is another great book by Pierce, it is not only an engrossing listen/read, but causes the reader to think about the issues of equality and power, while enjoying the book.